Light Rail is one of my favorite things about Minneapolis. In 2014, it will fly through the stations of Saint Paul, and I can’t wait. This is day 335 of Photo 365. The 30 day countdown until year end is on! 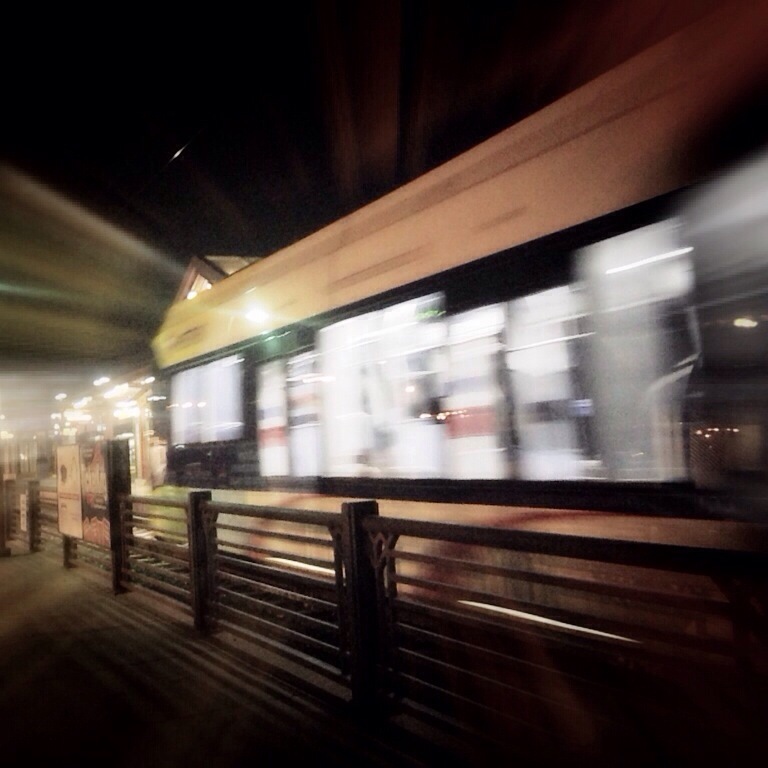 This entry was posted in Photography and tagged Light Rail. Bookmark the permalink.